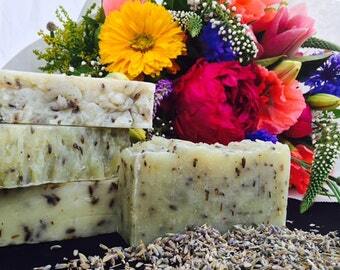 This four ounce soap is made with all organic ingredients and no fragrance or essential oils. 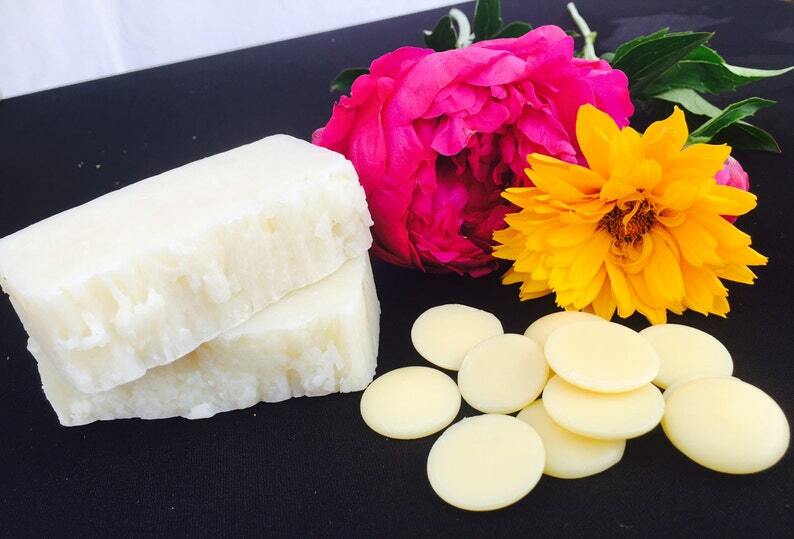 This soap bar is great for the sensitive skin and will leave your skin clean and hydrated. Ingredients: Organic unrefined olive oil, organic unrefined coconut oil, organic sustainably sourced palm oil, organic shea butter, lye, & purified water.